There are two primary police exam formats used in New York. The NYS Civil Service Police Exam is based upon the LEAB-II police exam. The NYPD exam is the second format. If you want a single prep course that will prepare you for all of these exams, I recommend PoliceExam911. Applicants still need to double check when they apply to confirm this. Click on the exam link below to learn how best to prepare. 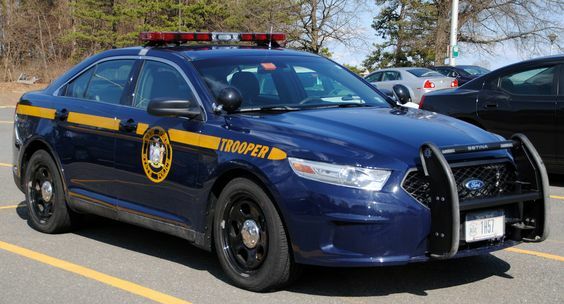 The New York State Police use the NYS Civil Service Police Exam for their entry-level written exam. DISCLAIMER: Applicants are encouraged to check directly with their targeted agencies to verify what test is currently in use, as this list is subject to change from time to time.